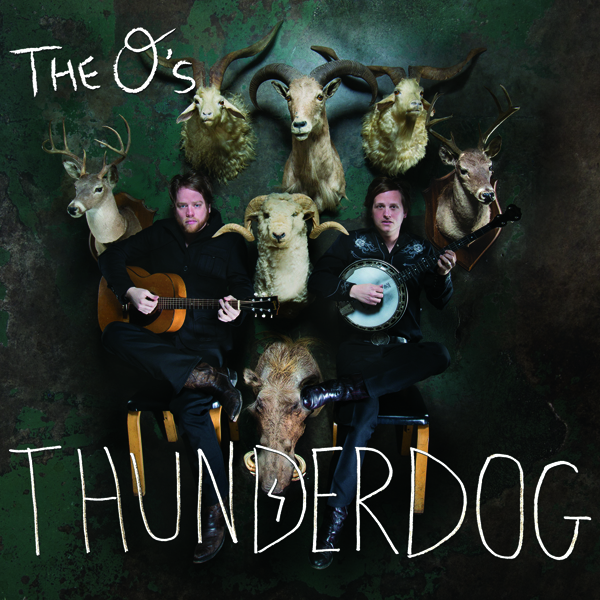 The first single “Outlaw” showcases the clanging banjo and thoughtful lyrics. “Cicerone” blasts out with harmonica and a kick drum full of attitude. “Kitty” closes out the album, sad tale of drug addiction complete with Pedigo’s blistering banjo solo ran through a fuzz pedal. Producer Chris “Frenchie” Smith encouraged The O’s to record at the famed Sonic Ranch just outside El Paso, Texas; the guys could record, stay, and eat all on site, becoming addicted to the Sonic Ranch Red sauce in the process. We’re here to tell you the combination worked, as this is an album that recalls classic bluegrass while looking toward an exciting, uncharted future-complete with more Sonic Ranch Red Sauce.